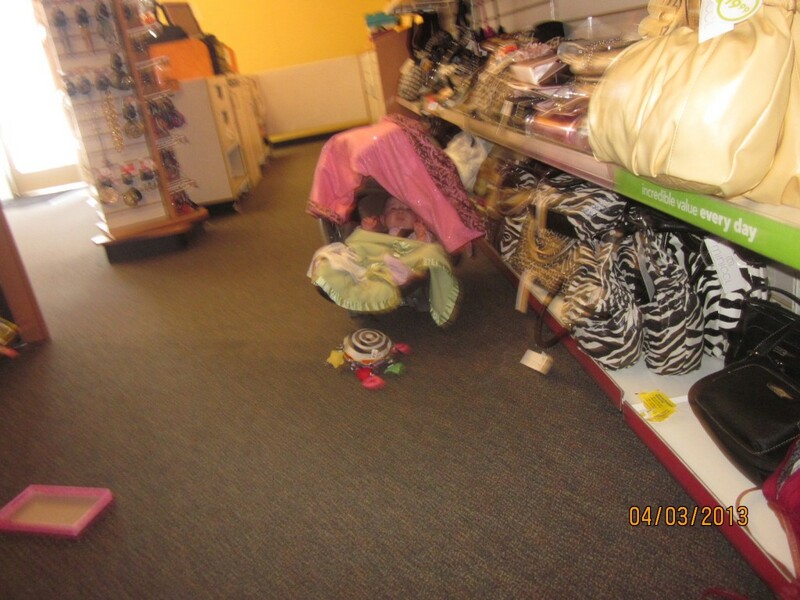 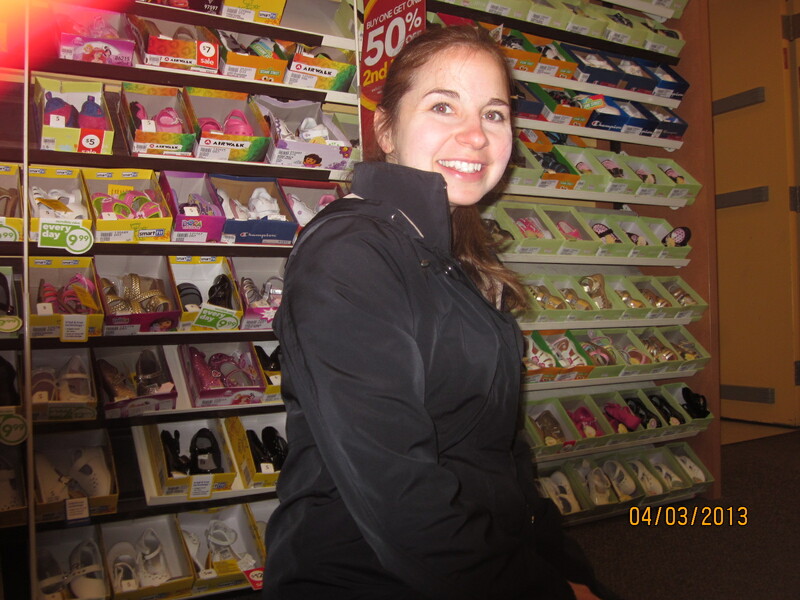 Not too long ago I took Wes, Carissa, and Elizabeth to Payless for shoes. 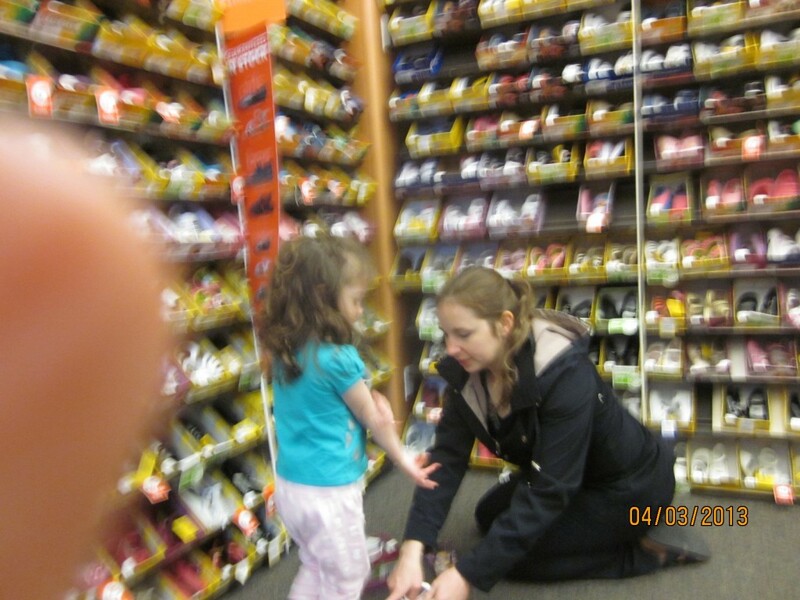 Shopping with all three kids can be a little hit-and-miss, but once they found the camera in my purse they were happily entertained while I took turns helping them try on shoes. 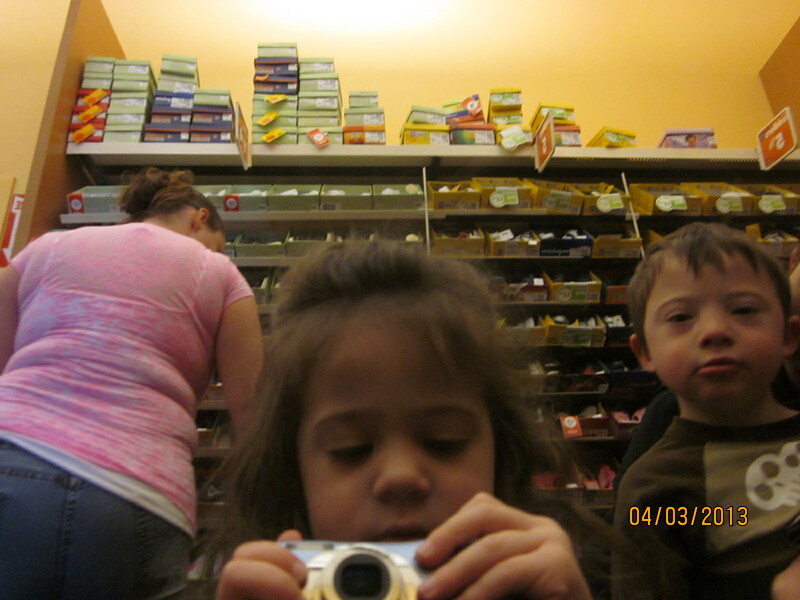 And thus our shopping trip has been documented. 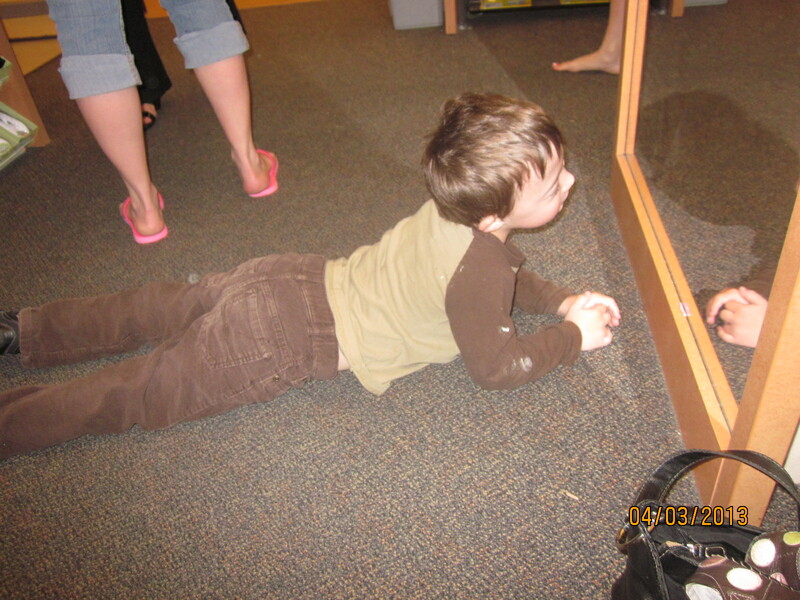 Picture taken in front of a mirror.